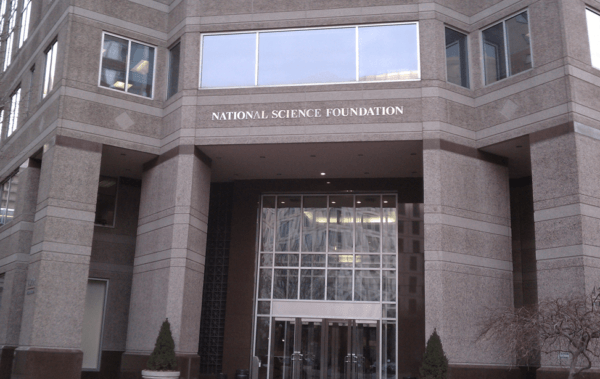 To meet its mission and ensure that its senior leaders remain on the cutting edge of scientific progress, the National Science Foundation (NSF) employs a rotating workforce in its senior leader positions. Rotations typically last 1-3 years. Consequently, NSF faces the critical challenge of supporting its leadership in their transition into NSF executive positions so they can reach full performance as quickly as possible. In 2008, NSF engaged FMP to develop an executive onboarding and development program. The FMP team worked closely with NSF in the design, administration, and evaluation of the New Executive Transition (NExT) Program, which consists of (1) Executive Onboarding, (2) an Executive Resources Website, (3) an Executive Leadership Retreat, (4) an Executive Coaching Program, (5) Executive Networking Events, and (6) a Knowledge Transfer Tool. In 2013, FMP worked with the Academy to create the NSF Executive Talent (NExT2) Program, a complementary program built to supplement existing offerings with develop opportunities specifically designed for seasoned executives. With the introduction of this program, NSF has placed increased emphasis on learning and development opportunities for this population to ensure that they have the right tools for leading the organization and advancing NSF’s mission. NSF employs approximately 95 Executives, many of whom are new in any given year. In 2014 and 2015, NSF welcomed 65 new Executives through the NExT Program, designed to increase effectiveness and decrease time-to-productivity for rotating staff.